Set in the demure Markha valley, the Kang Yatse expedition trek is a great option if you are looking for a less crowded but as enduring trek as Stok. This 11-day trek starts at Leh district and traverse all the way to the quaint Ladakhi hamlets of Skui, Markha, Thachungtse and Nimaling. As you start trekking from Chiling to Skui, you will experience the authentic untouched culture of Ladakh. 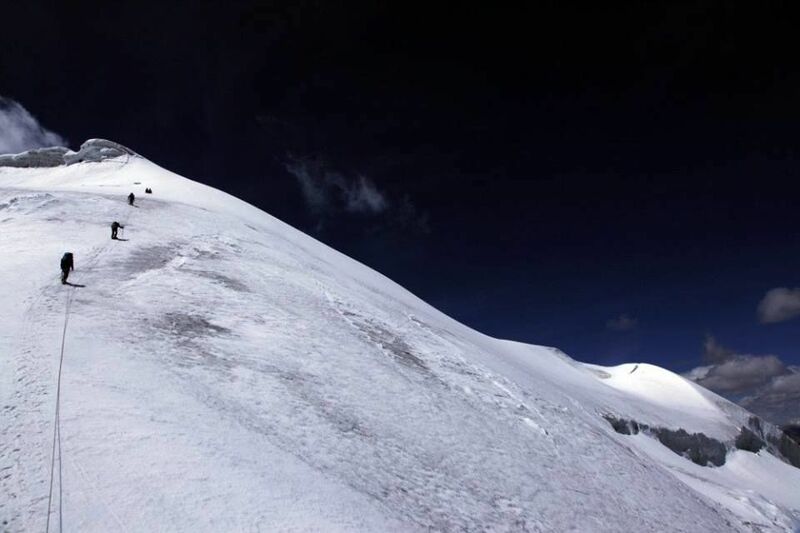 The trekkers have found two summits to Kang Yatse one being the eastern and steeper and the other being easier western summit. TheKang Yatse 2 climb from Markha to Thachungtse and then towards Nimaling, will acquaint you with teahouses, monasteries and other village architectures on the way that adds to the beauty of the trip. 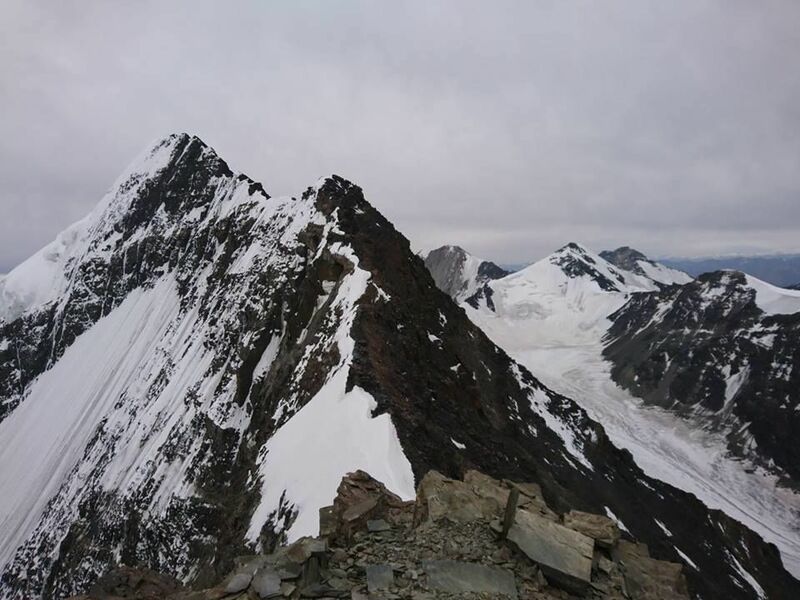 One of the lesser known treks in Leh and sister trek to the famous Stok trek, the Kang Yatse 2 trek is only for the experienced trekkers, looking to push their limits, as climbing Kang Yatse 2 requires a great level of physical fitness and endurance. Kang Yatse 2 height which lies at a whopping 6250mtr will not only test your mountaineering skills but also reward you with unobstructed views of the Stok and K2 mountain summits. Once you reach the base camp of Kang Yatse which is at 2km from Nimaling, you acclimatize for a day and get trained to take on the summit the next day. The route to 5 km Kang Yatse 2 peak expedition to the summit, climbs on a scree leading up to a steep snow slope. Make sure you are properly geared and start early to reach the summit by 6 am. You will be absolutely awestruck with the mesmerizing views of the Karakoram range and also have a great sense of achievement. In fact, you can find snow even at the base camp, if you trek in June or July, making the climb slower and more challenging. Everyday requires 6 to 7 hours of walking so not for the faint hearted. For those who are deciding between Kang Yatse vs Stok Kangri, our advice is to go with ‘the road less travelled’ which is the enticingKang Yatse expedition. Kang Yatse weather is best between June to September when the valley sees double digits temperature as compared to the other half of the year when it is at below 0 degrees. The trek of Kang Yatse lies in Leh, the highest district in India, with the mighty Karakoram and Zaskar mountains on all sides. The town is well connected with the rest of India through airlines and the place to acclimatize yourself to the 11480 ft height you land on. The rugged terrain of Ladakh is itself something you see on a rarity. The change in the environment with will leave you mesmerized, you see fewer and fewer humans and settlements as you move ahead towards Markha valley and soon all the civilization is almost left behind and you are on this highland under open sky experiencing the sight of a lifetime.